Phyllis’s Photo Shoot in Paradise. Phyllis enjoys long walks on the beach at sunset, where shadows fade away into the night. She can be found burrowing under sand castles, giggling with delight and is predicting 6 more weeks of Polar Vortex Mania. So…Phyllis has escaped to an undisclosed balmy location for a sassy photo shoot wearing today’s latest groundhog swimwear. 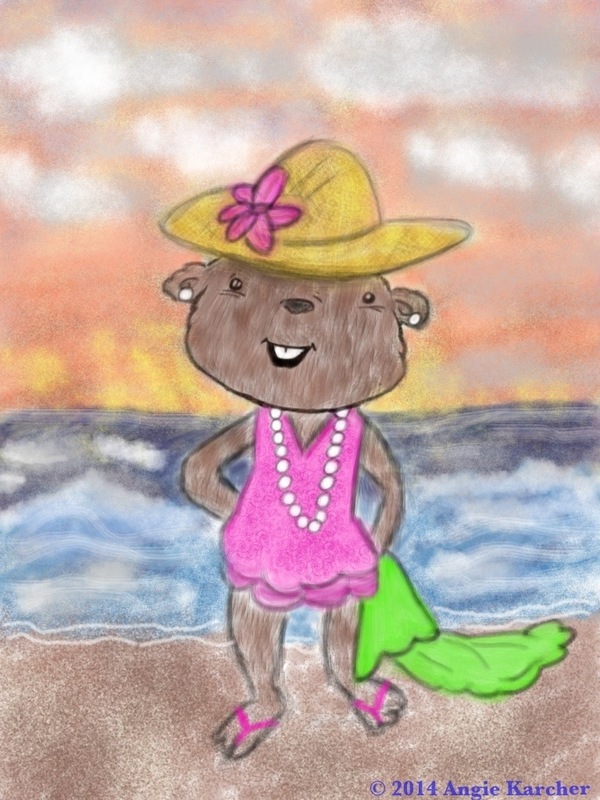 With her toes in the sand and her pearls shimmering, Phyllis is setting the trend for woodchucks worldwide! 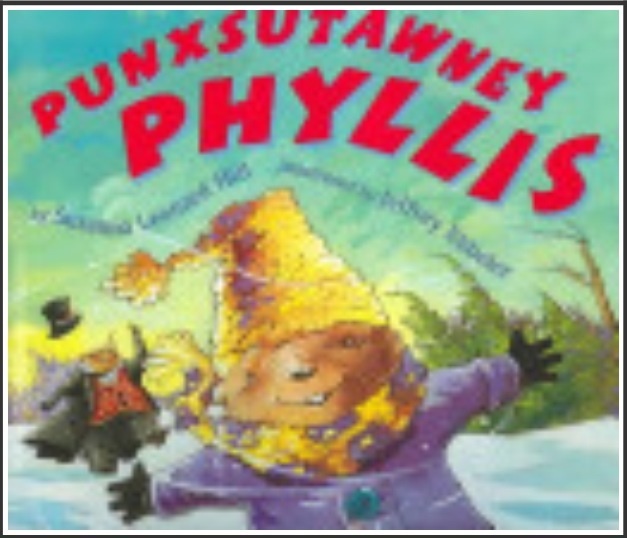 We are unsure if she will return to Punxsutawney in time for the big announcement on Sunday but Uncle Phill will step in if needed. 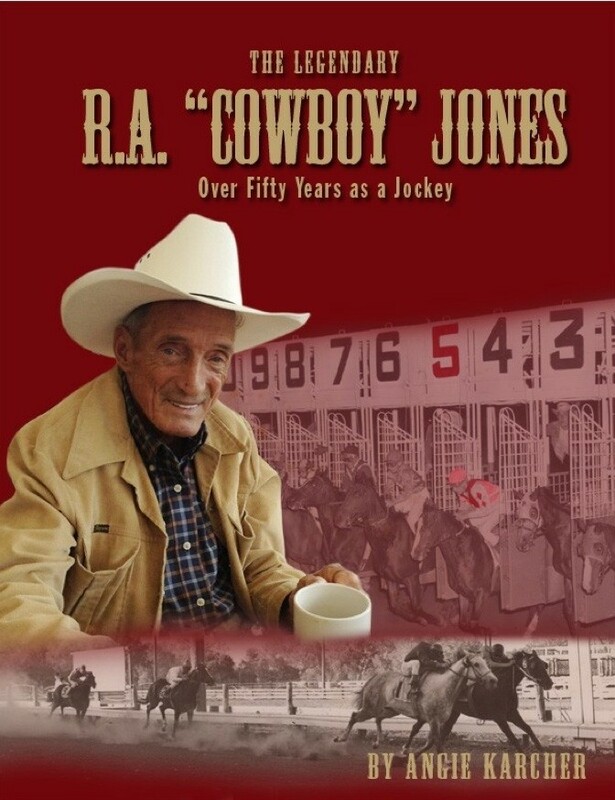 Check it out at the link below! Stylists needed! 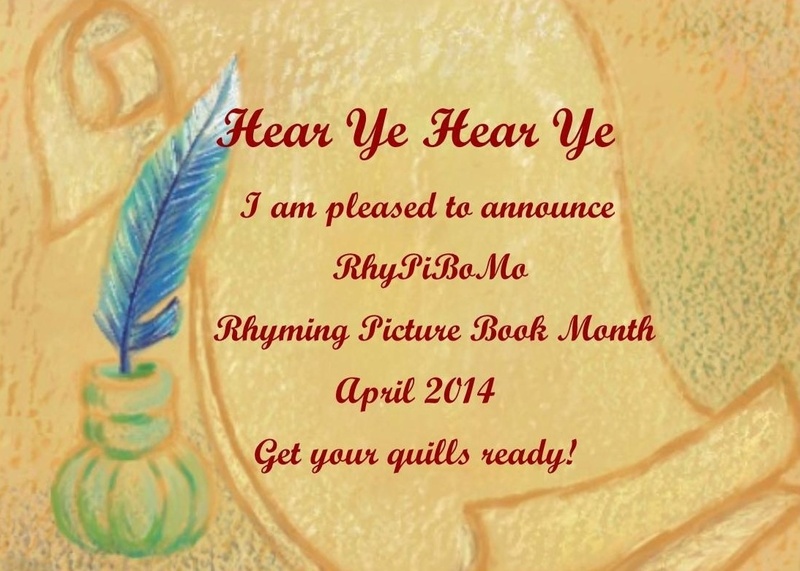 Join me in April for Rhyming Picture Book Month! 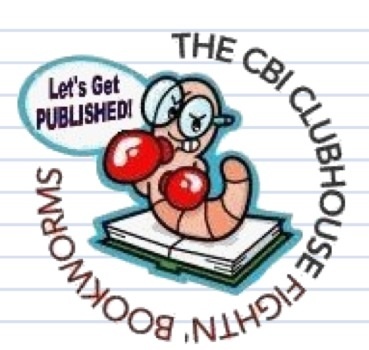 I have 35 Guest Bloggers who will share insight into the world of rhyming picture books and poetry. 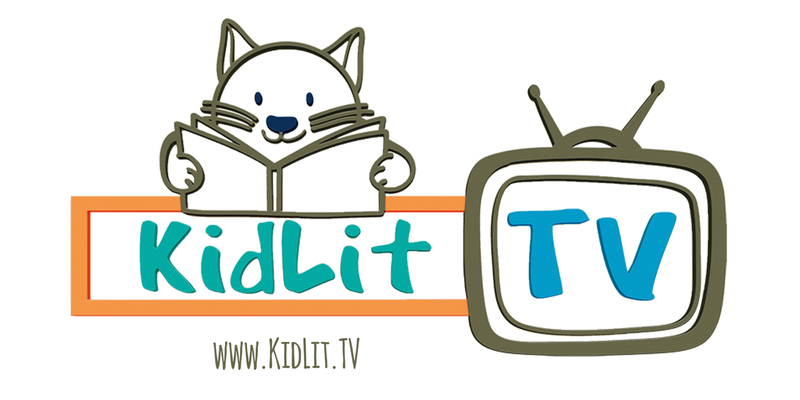 These generous and talented folks come from all areas of writing for children; Authors, Poets, Educators, Library Specialists, Editors, Agents, Illustrators and more. 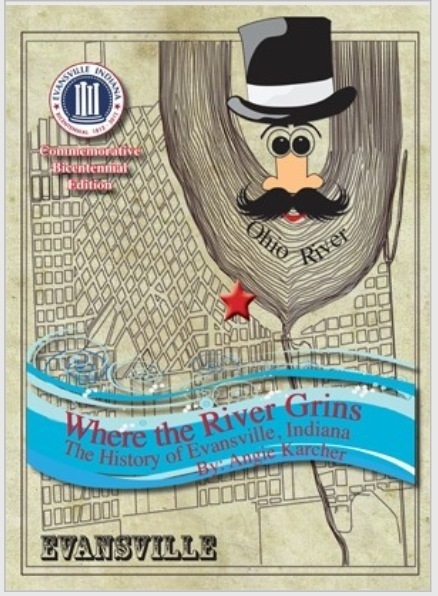 I am truly honored and thrilled to have the support of such rock star bloggers! You won’t believe who is on board…I’ll keep the list to myself for a bit (hee hee) but trust me…we will learn valuable information from these writing musicians! I suppose RhyPiBoMo falls into the writing challenge category but really, I want it to be more of a learning experience than anything. RhyPiBoMo Mission Statement: My goal is to guide those aspiring to write rhyme and poetry through the process of learning the craft and offering resources, short lessons, writing prompts and the wisdom of experienced folks in the business to improve the reputation and quality of rhyme and poetry for children. I love writing rhyme and poetry! My rhyme/poetry has been well received over the years but I don’t submit it very often. I’ve been told at SCBWI conferences by numerous editors, authors and agents NOT to write in rhyme. Us rhymers are continually discouraged to do what we are passionate about. 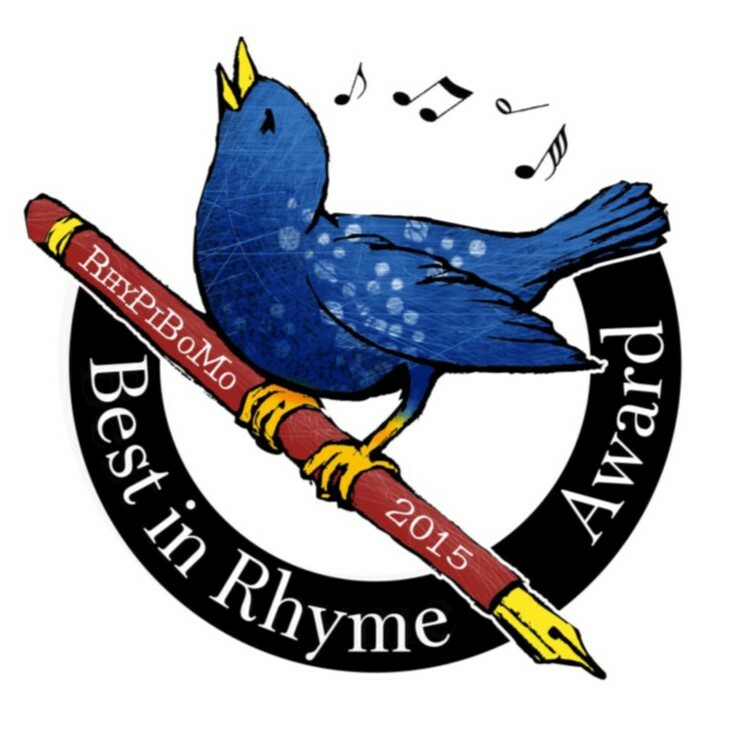 That being said…just because we enjoy writing rhyme doesn’t mean we are good at it! The problem is that editors get SO MUCH stinky rhyme that they don’t encourage it. Maybe they even loathe it because most of it really smells bad. But we all know…they definitely publish rhyme and I suspect many secretly desire a brilliantly written, rhyming, picture book! So…let’s get good at it! 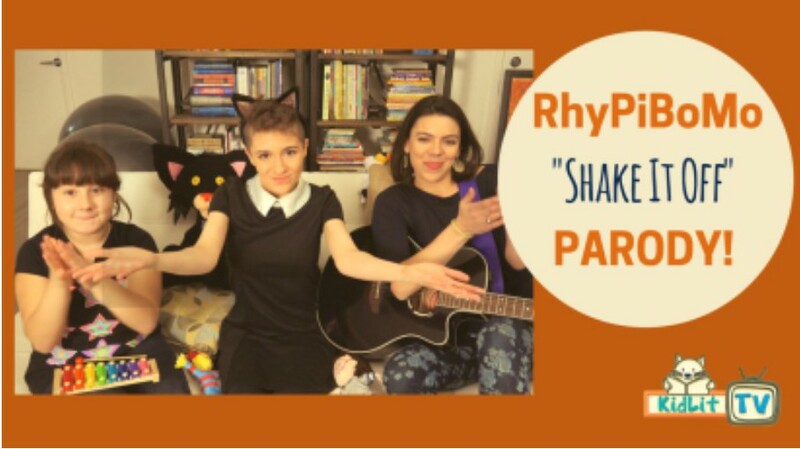 Lets work through this process together and write brilliant rhyme and singing poetry! I think that strongly clarifies how it is perceived in our business. That makes me sad. As a former kindergarten teacher, developmental therapist and mother of four, I know the importance of rhyme and creating a love of words and reading at an early age. 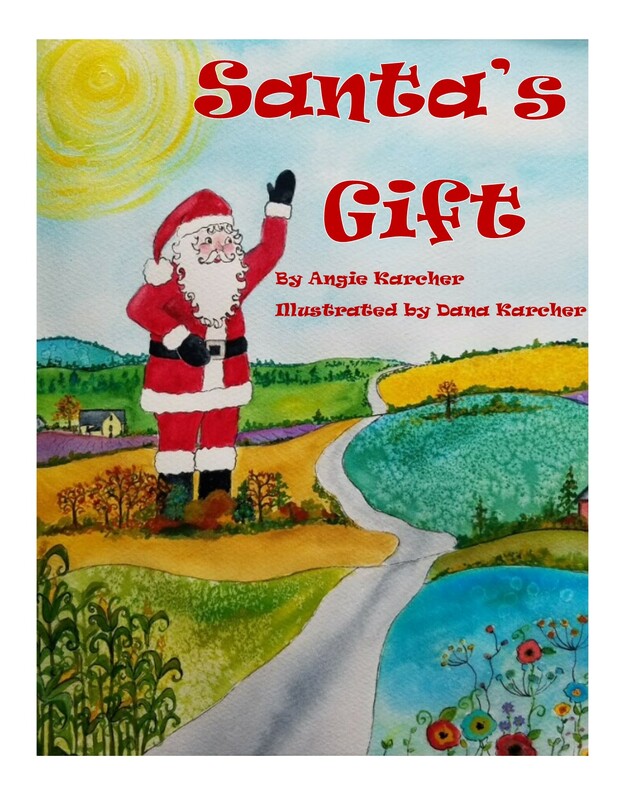 Rhyme and poetry plant the rhythmic seeds in early readers/listeners. This helps them see language as entertaining, humorous, meaningful and just plain fun! Children and parents select rhyming picture books to read over and over because it can become a joint effort, a pleasant memory, a time of sharing and learning. 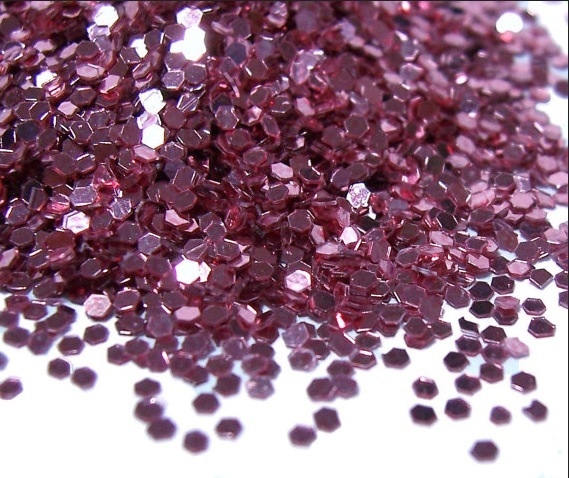 I am firmly planted on my rose-colored, glitter enhanced, blinged-out soapbox for now and will continue to share my hopes on how we can work together as writers to improve the quality of rhyme submitted and hopefully change the perception in the future. 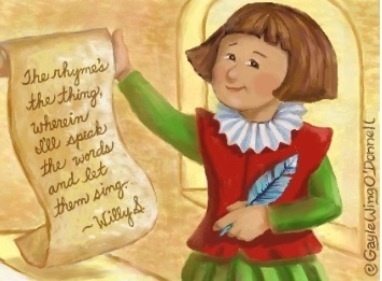 “The rhyme’s the thing wherin I’ll speak the words and let them sing!” Willy S.